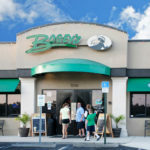 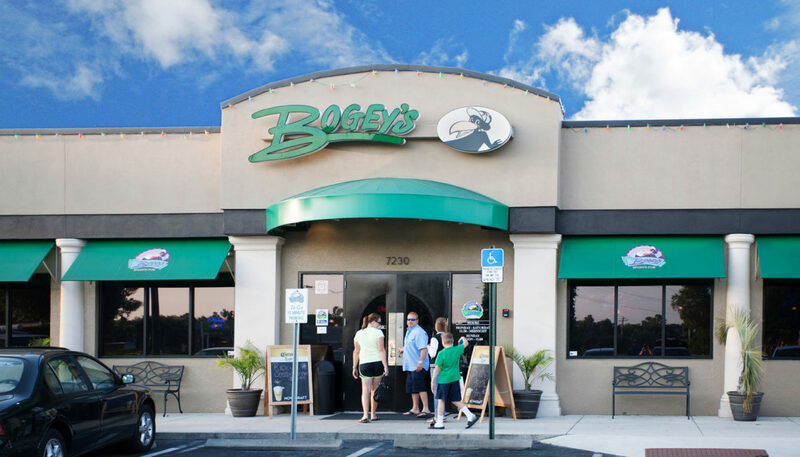 Bogey’s Sports Bar & Grill originated in Venice, FL. 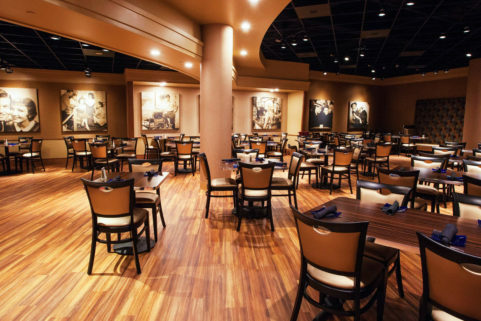 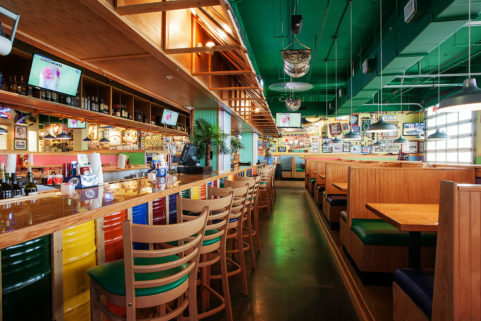 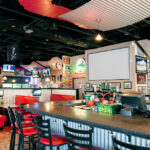 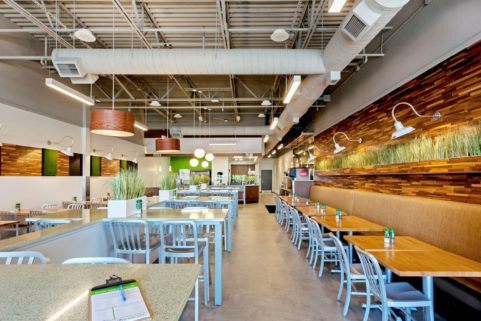 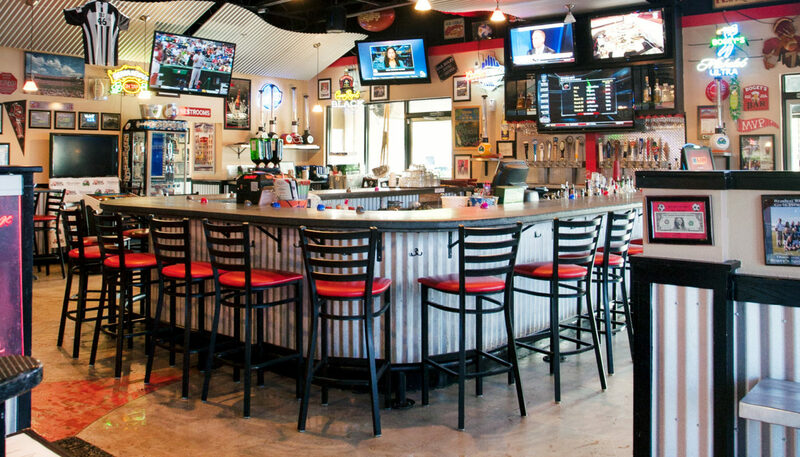 In this second location, the owner wished to rework a vacant Italian restaurant into a place where customers could be part of the sports action by viewing any one of over 30 high-def screens throughout the restaurant. 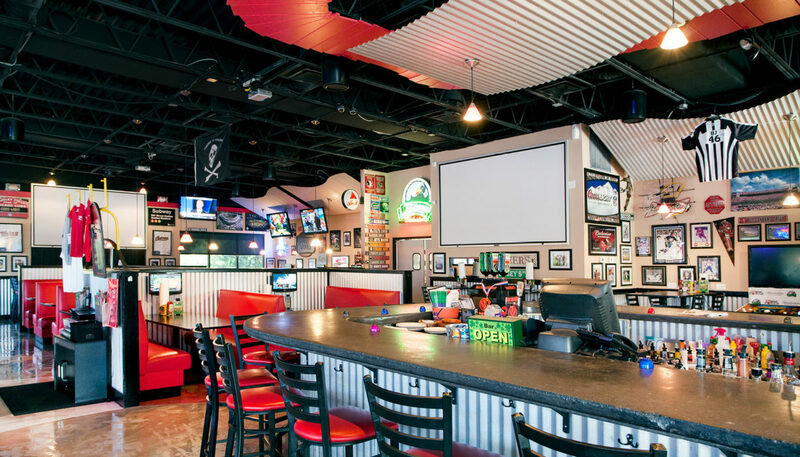 In addition to using creative materials to extend the budget, WBRC Architects ∙ Engineers opened an exterior wall and added a new indoor/outdoor bar, increasing the restaurant’s service area. 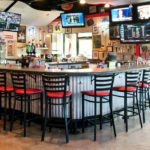 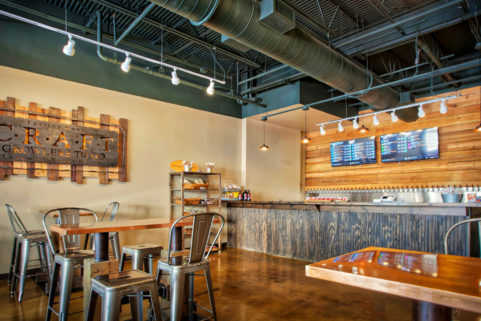 At night, the new bar acts as an illuminated beacon, drawing customers in from busy East State Road 70 to Creekwood Crossing, where Bogey’s is located.